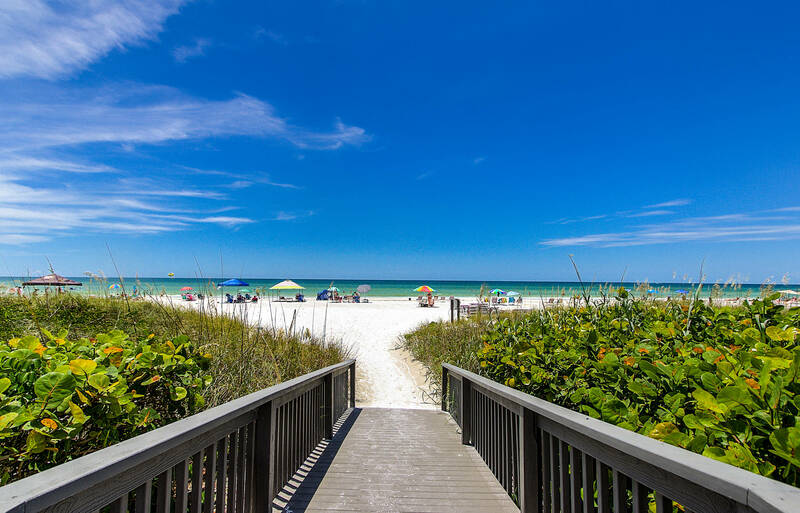 Make your next vacation on Beautiful Siesta Key, The Jewel of Sarasota, Voted #1 Beach. 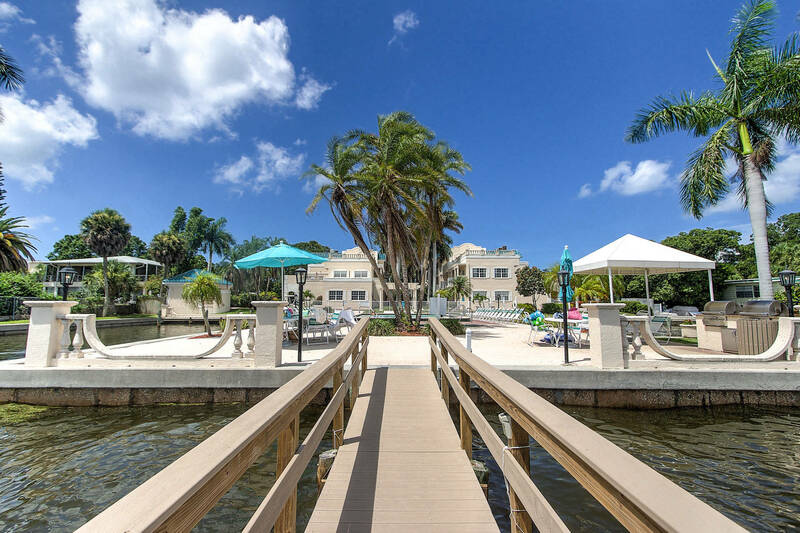 Our pure white quartz beach and crystal blue green water, is like the Caribbean on the West coast of Florida. 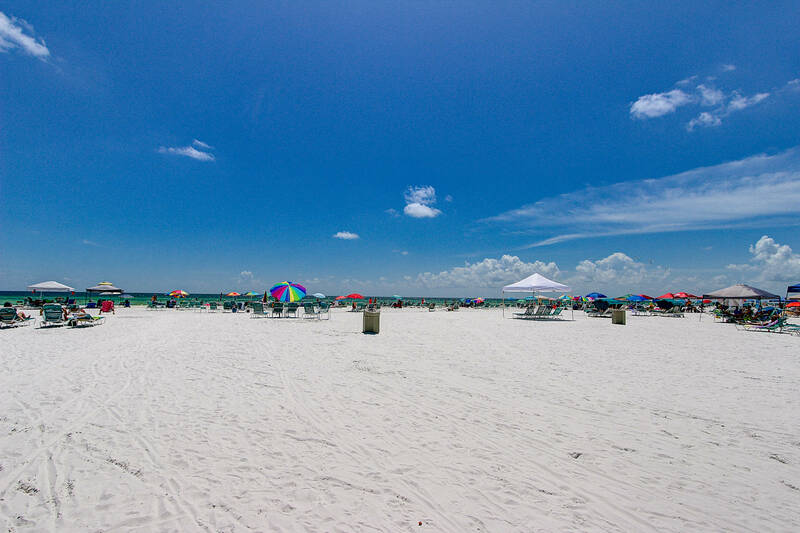 Our sand was voted the world's finest and whitest sand. 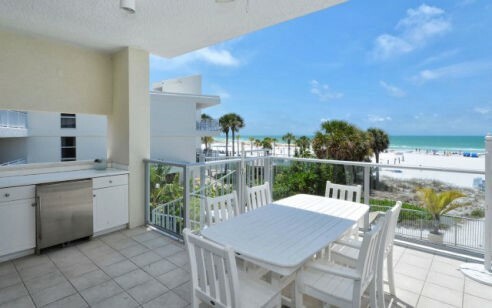 Siesta 4 Rent specializes in vacation condos and homes on Siesta Key. 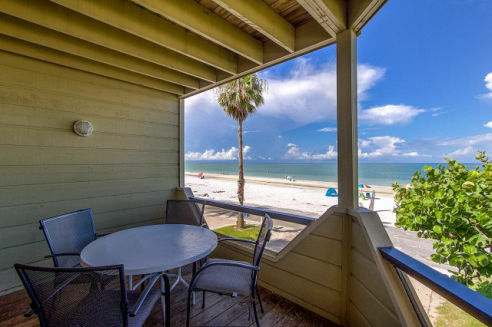 We offer a variety of accommodations from studios to 5 bedrooms. 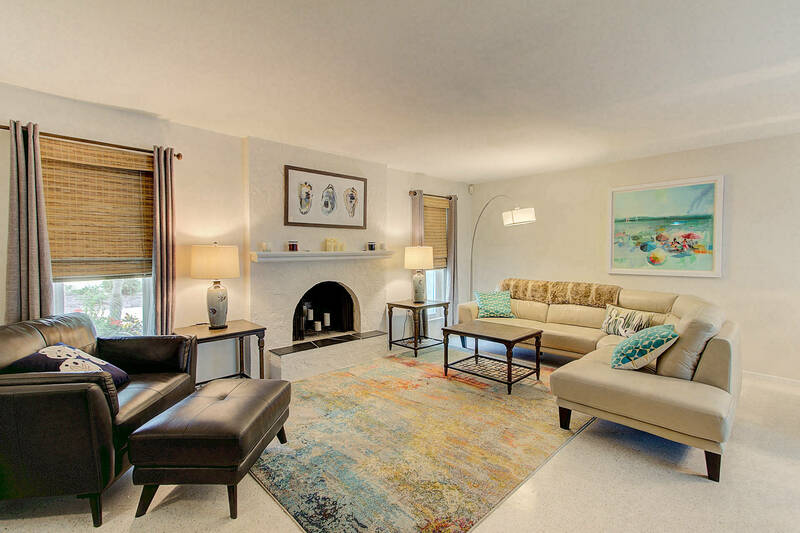 Our goal has always been to offer beautiful properties, great prices and excellent service. 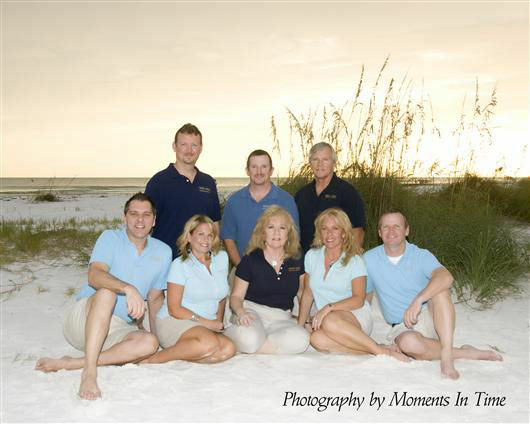 Siesta 4 Rent is family operated and has been serving Siesta Key owners & guests since 1997. 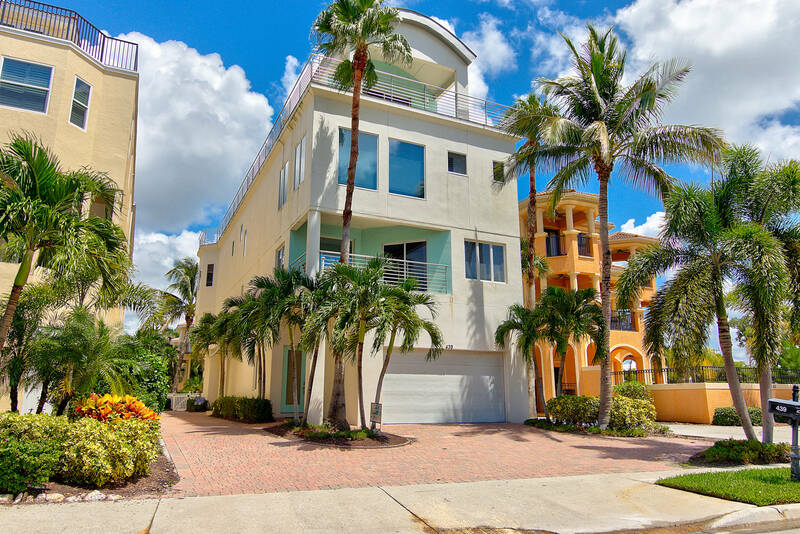 All reservation agents are professional Licensed Real Estate Brokers or sales associates. 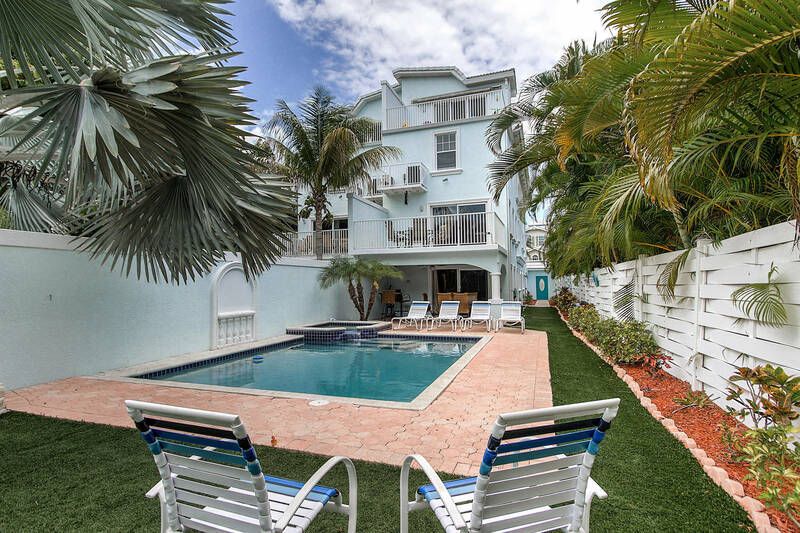 Our website is designed to offer you ease searching our vacation properties. 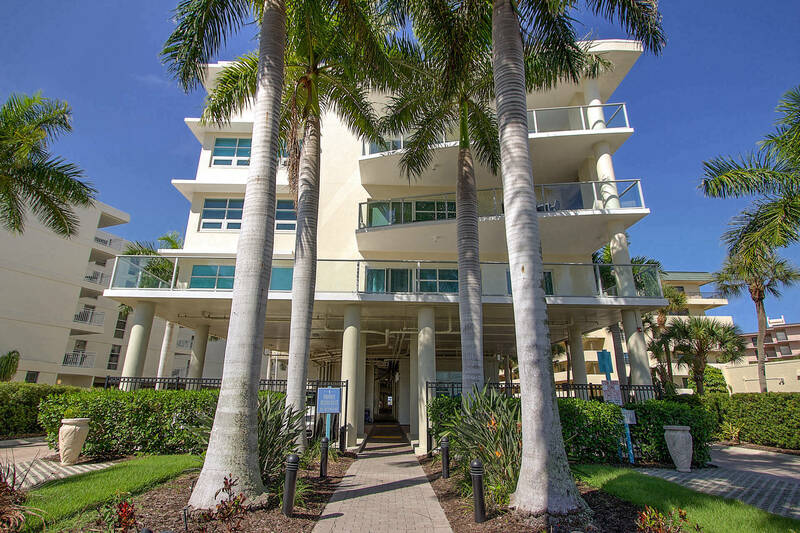 Seasonal rates, Pictures, Amenities, Availability and Online bookings without a complicated process. 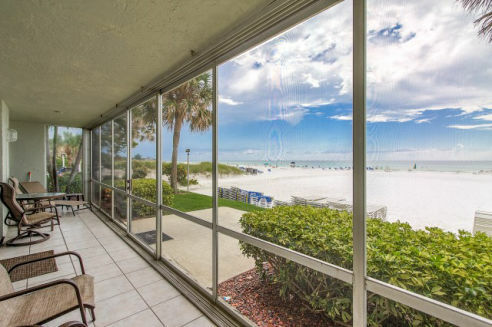 If you have any questions or are ready to book one of our Siesta Key Vacation Rentals, Please call 941-349-5500 or toll free in the US 1-877-482-5550.